According to an official act dating from 986, the origin of brewing at the Abbey of Brogne dates back to the 10th century. The brewing of Brogne’s beer is therefore as old as the abbey itself and if the Revolution had not ended there, the tradition would have continued to this day. At the initiative of a local brewer, Brogne’s beer was revived in 1981. Since 2013, the brewery of the Abbey of Brogne reconnects with the past by settling in the room of the Pilgrims in the very heart of the abbey. 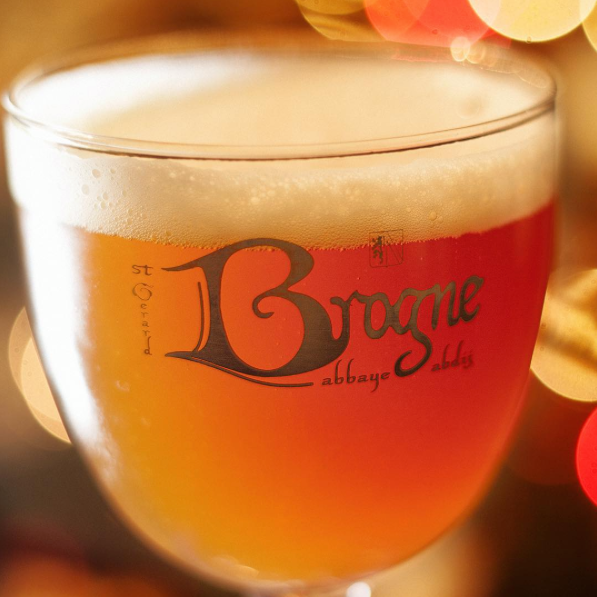 The choice of malts and hops of biological origin confers to the beers of the Abbey of Brogne, strength and character.